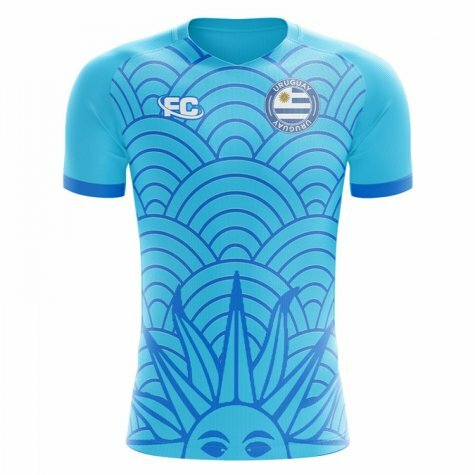 Premium Uruguay Supporters Concept Football Kit which is available to buy in adult and childrens sizes. 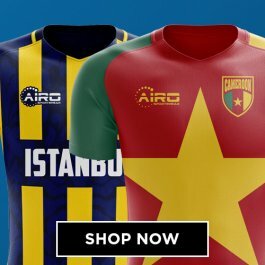 In the humble opinion of this content writer, the Uruguay shirt has always been one of the most beautiful international football kits due to it's sky blue colour and striking design. 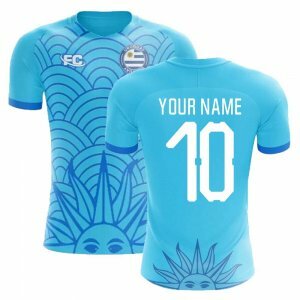 The beauty of the kit has been taken to new levels with this fan designed supporters kit, which allows fans of the La Celeste to show their support in this limited edition jersey. 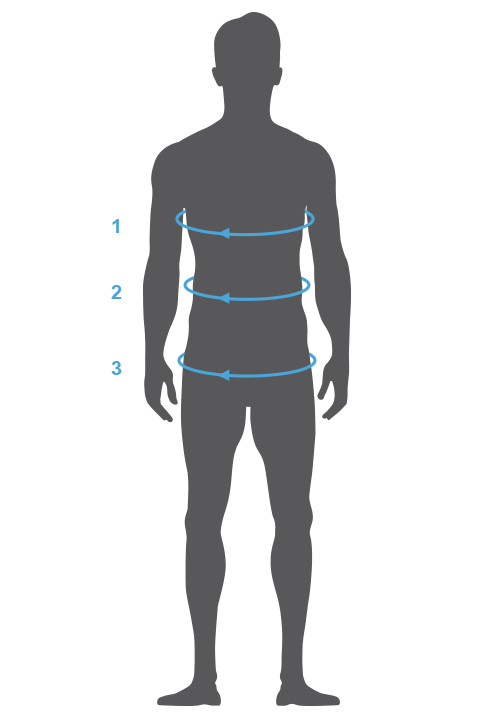 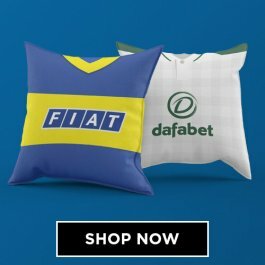 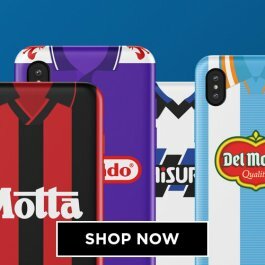 Worn over the years by some of the game's great strikers, including Alvaro Recoba, Diego Forlan, Edinson Cavani and Luis Suarez, add your name to those who have worn this famous jersey by personalising it with your own unique name and number. 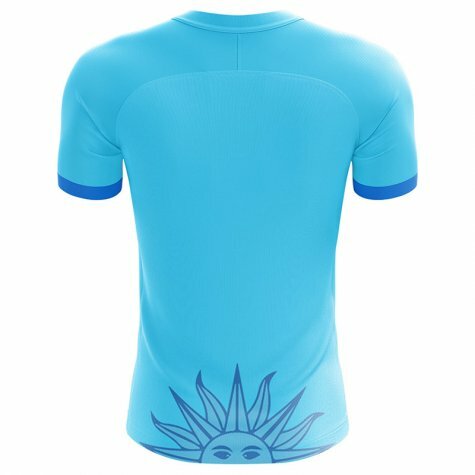 The design incorportes the Sun of May - which is part of the Uruguayan flag - on both the front and back of the shirt. 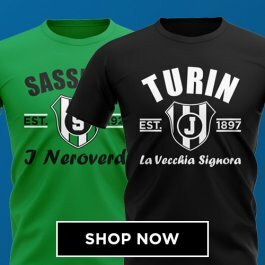 This makes it a truly unique and inspired design and is the perfect way to pay tribute and show your support for the national side. 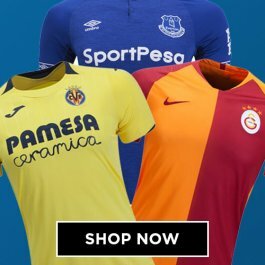 This shirt is an unofficial supporters jersey, which is manufactured by Fans Culture - an innovative new sports brand offering limited edition concept kits designed by supporters of each team.